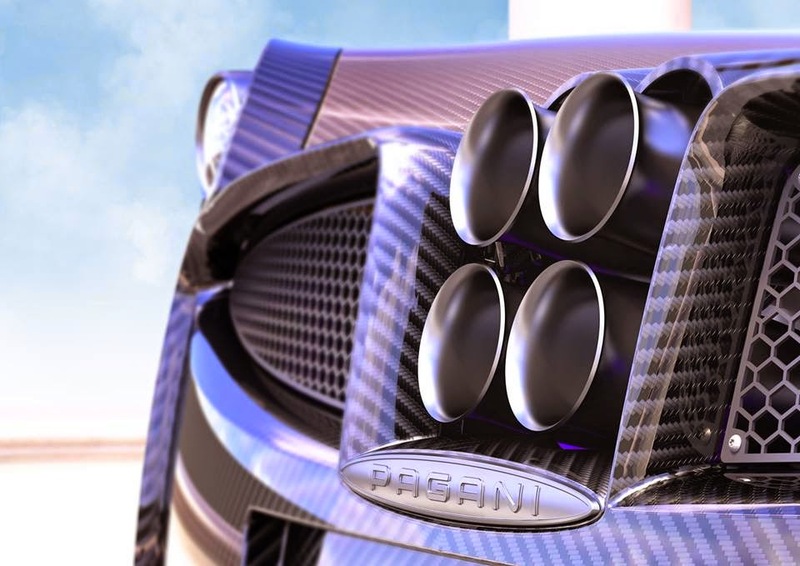 During the Macau Auto Show which took place on 7th November 2014, Pagani China Automotive Limited (PCAL) showcased the new Pagani Huayra Dinastia edition to the public. 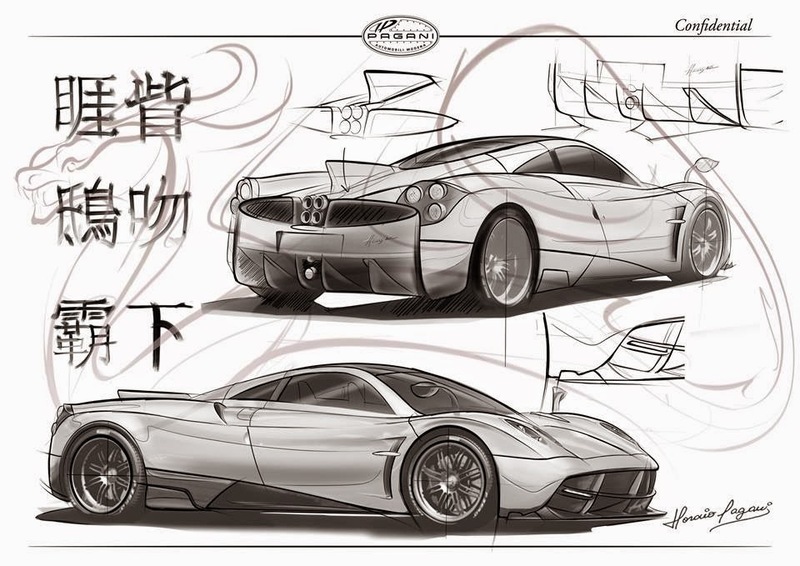 This special Huayra will be produced to celebrate the launch of PCAL operations in Hong Kong for China and Macau. This limited edition is a symbolic signature of a great emperor. The imperial power in dynasties is represented by dragons that are the major spiritual significance in the Chinese culture. During the previous visit in China, Mr. Horacio Pagani went to Beijing and when he entered the Forbidden City for the first time, looking at the Nine Dragons Wall, his eyes were suddenly attracted by the dragons body shape, the floating in the sky reminding him of the wind. On his return back to Italy he sat down in his office and realized that some work was still unfinished. After picking up his pen Horacio started drawing some sketches on a paper. 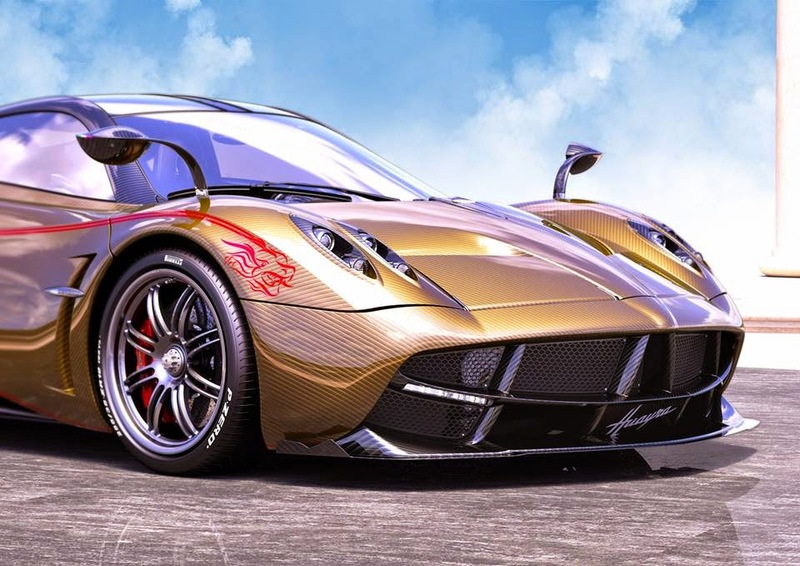 Instantly he integrated the shape of the dancing dragon along the two sides of the Huayra body. Thanks to his interest in the Chinese culture, Mr. Pagani then decided to create 3 units out of 100 Huayra limited edition to celebrate the establishment of Pagani China Automotive Limited in Asia. Why only 3 limited edition? In China, the way how number 3 is pronounced in Chinese language, sounds like the character sheng, which is the meaning of “life, new birth”. 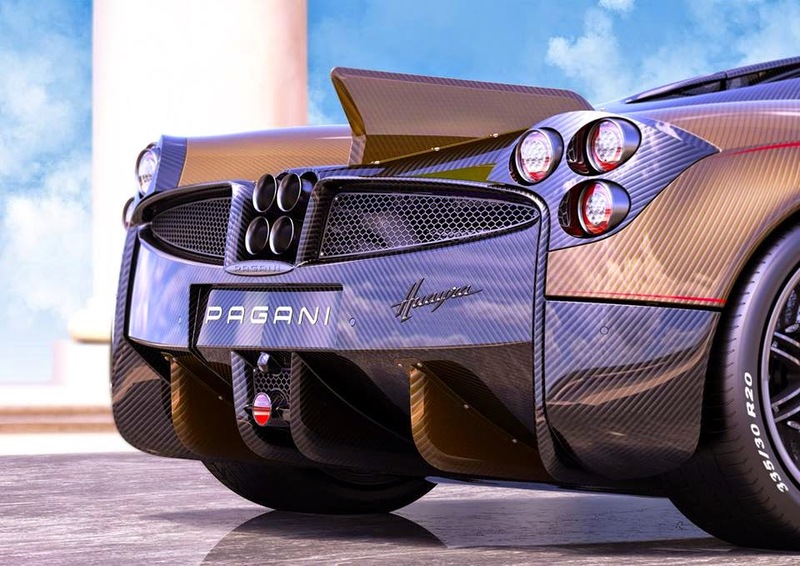 For these three units Mr. Pagani has chosen three distinct colors and applied them on these carbon body works. These special editions will be mainly sold to area with PCAL coverage so China, Hong Kong, Macau and Taiwan. 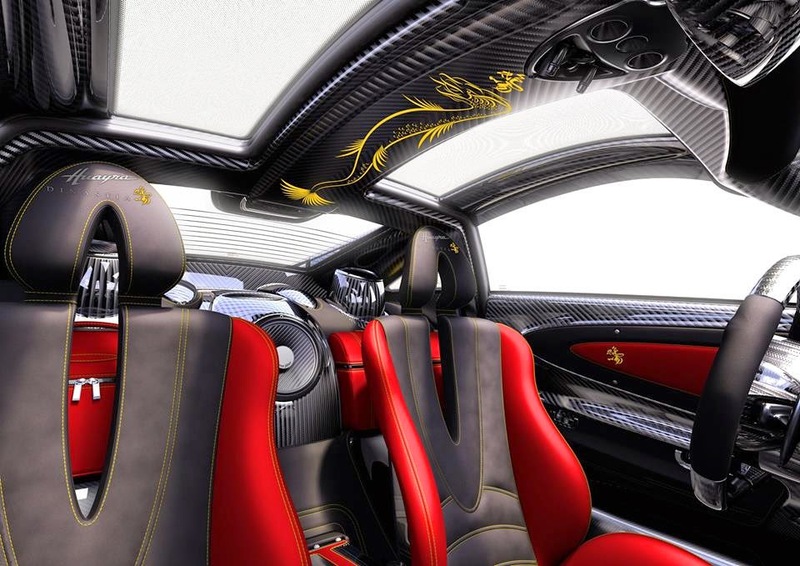 Of course, all Huayras are bespoke in one way or another, but Pagani Huayra Dinastia features some more unique components, a unique paint work and interior design. The ‘Dinastia’ logo at the back also adds to the appeal of these three special models. The body is slightly changed with a small rear fin (which reminds me to the Zonda Tricolore) and some other small changes at the front splitter (which looks like the one mounted on the PT1) and the side parts. We can also notice that the exhaust looks different from the standard one. Being Pagani, these units are characterized by special shades of red, blue and green. They are in fact a light tint on the carbon fiber body showing off the carbon weave underneath. 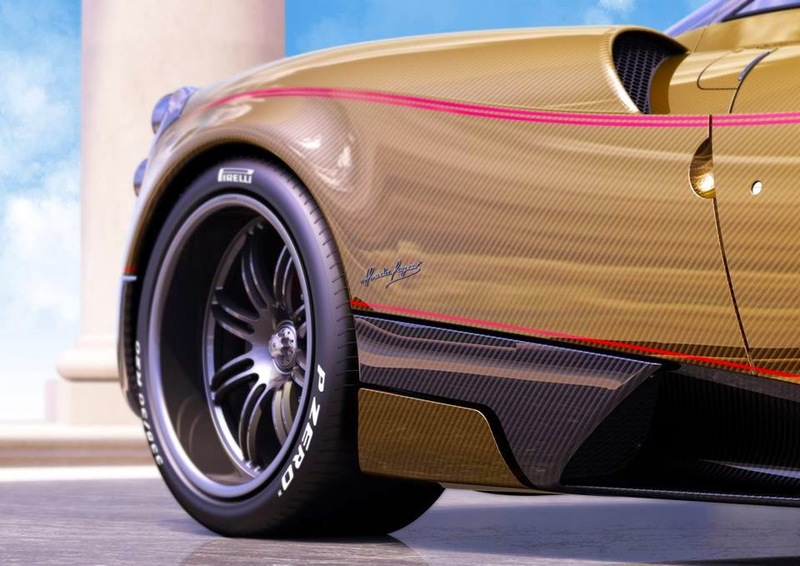 We already saw this special paint on various pagani cars in the past. Thanks to the Chinese Passion of Mr Pagani, the Dinastia edition is born. Blue Carbon - Baxia, the dragon that floats in the water. The water, element that flows like wind, goes along with Huayra elliptical shapes. Gold Carbon - Yazi, the dragon that was born like a warrior, wearing a golden armour that empower it to face every challenge. Red Carbon - Chiwen, the dragon that causes rain and protect people from fire. Thanks to the red colour isn’t affected by fire flames.